Give us your feedback and help us improve your experience with Library Guides. 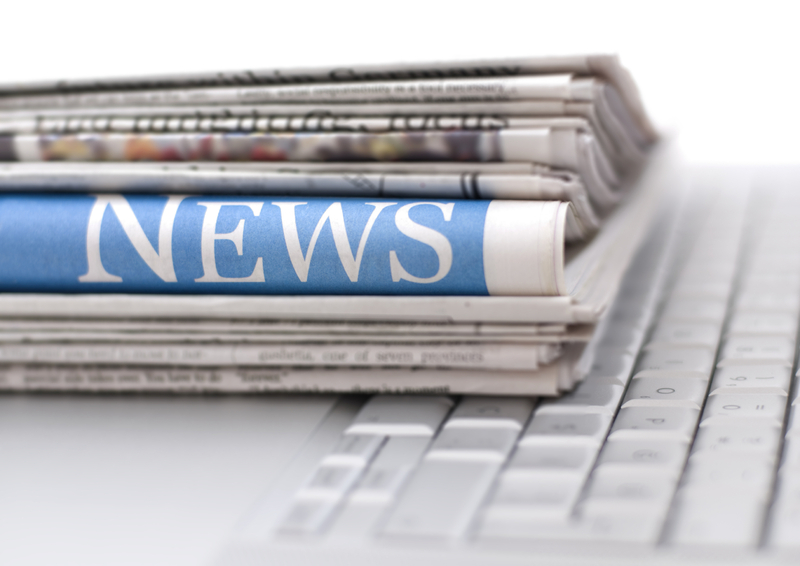 Current awareness is the term used to describe staying informed by keeping up to date with the latest publications, research and news in your field. The perspective of current awareness is the present and the forthcoming, as opposed to the retrospective. Current awareness ranges from looking for information on specific topics on a regular basis (and this usually involves the assistance of your Personal Librarian to help you set up a search profile matched to your research interests) to embracing a wider, more general, and cross-disciplinary view that brings an element of serendipity into your search for the latest information. Informally, researchers remain alert in all contexts for useful information and insights that will inform their daily practice, their research, and spark off innovative and creative ideas for new avenues of research. A devastating earthquake struck the Japanese cities of Tokyo and Yokohama. Nearly 150,000 people were killed and more than two million left homeless. World War II began when Nazi Germany invaded Poland. A joint U.S.-French expedition located the wreck of the Titanic 560 miles off the coast of Newfoundland. The unmanned U.S. spacecraft Viking II landed on Mars and took the first pictures of the planet's surface. George Eastman patented his roll-film camera and registered the Kodak trademark. U. S. swimmer Mark Spitz won a record seventh gold medal at the Munich Summer Olympics. Humanitarian Mother Teresa, who won a Nobel Peace Prize for her work with the poor, died in Calcutta, India, at age 87. Desmond Tutu became the first black to lead the Anglican Church in southern Africa. The Beatles recorded their first single, Love Me Do. Two hijacked commercial jets were crashed by terrorists into the north and south towers of the World Trade Center in New York City, causing the collapse of both towers. A short while later, another plane was crashed into the Pentagon, and fourth into a field near Shanksville, Pa.
South African black civil rights leader Steven Biko died while in police custody. Israeli Prime Minister Yitzhak Rabin and PLO Chairman Yasir Arafat shook hands after signing an historic peace agreement. King Abdullah of Saudi Arabia grants women the right to vote and run for office in future elections. Botswana gained its independence from Great Britain. The year is marked with many special days, weeks, and months dedicated and devoted to raising awareness about important issues. This monthly post, compiled by the Information Search Librarians Team, will note special dates and themes, and draw your attention to possibly interesting cross-disciplinary topical references intended to inform and to inspire ideas for research. Findings in a 2007 study revealed that only 14% of South Africans read books and over half of South African households (51%) do not have a single leisure reading book. 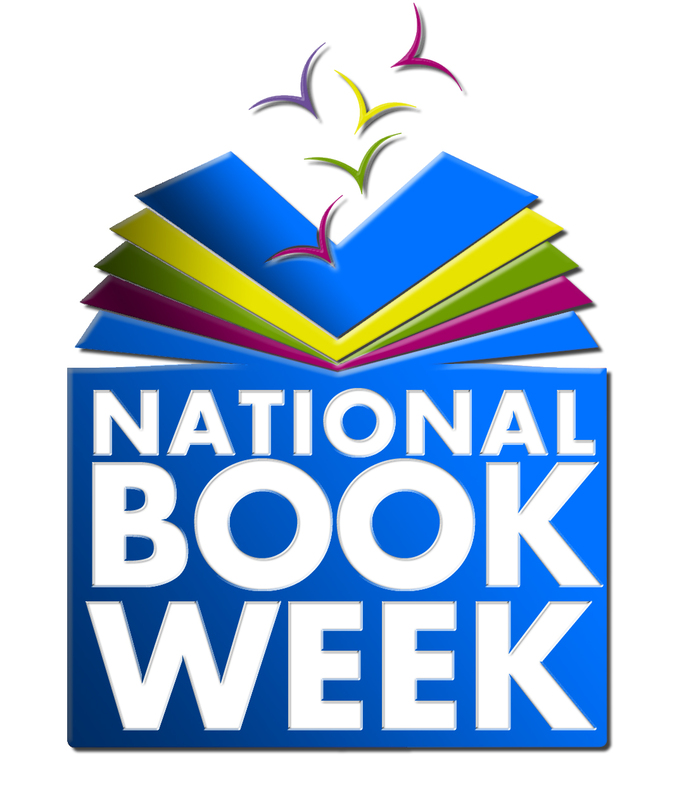 National Book Week, which runs from the 5-11 September, aims to change that. 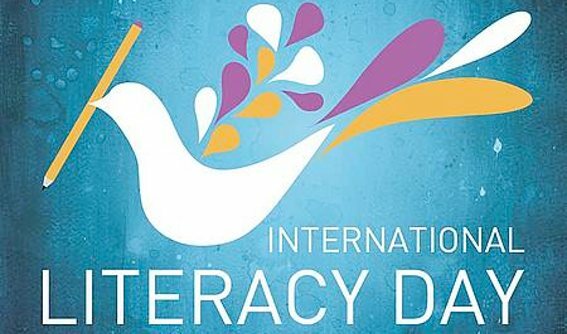 This year marks the 50th anniversary of International Literacy Day and UNESCO is celebrating it under the banner “Reading the Past, Writing the Future”. 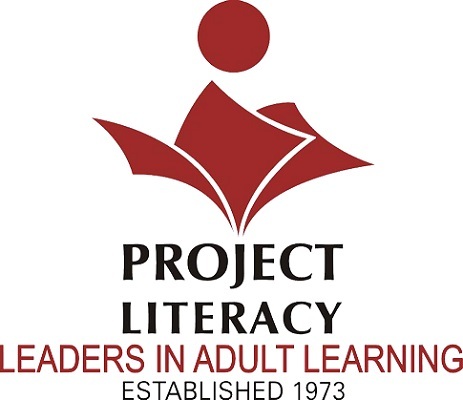 It addresses current challenges and looks to innovative solutions to boost literacy. 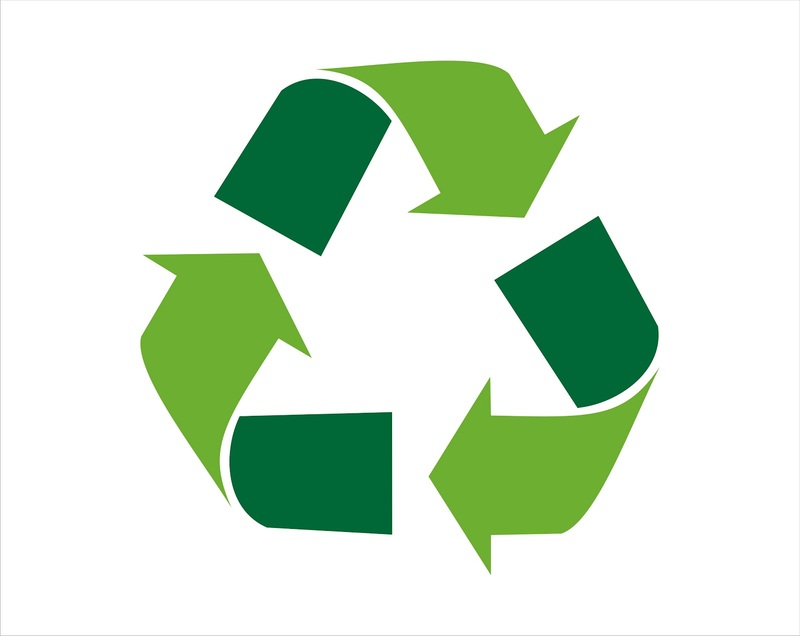 and economic benefits of recycling. 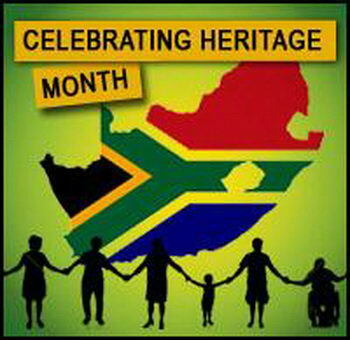 On Heritage Day South Africans across the spectrum are encouraged to celebrate their culture and the diversity of their beliefs and traditions, in the wider context of a nation that belongs to all its people. 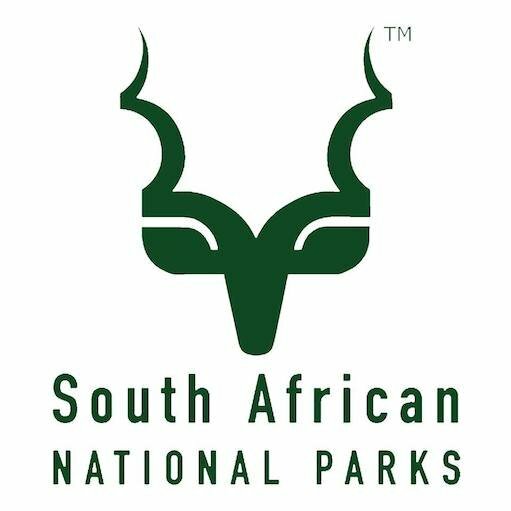 On World Rhino Day – 12 of South Africa’s top Trail Runners together with 12 influential people from all walks of life will take part in the Rhino Peak Challenge. 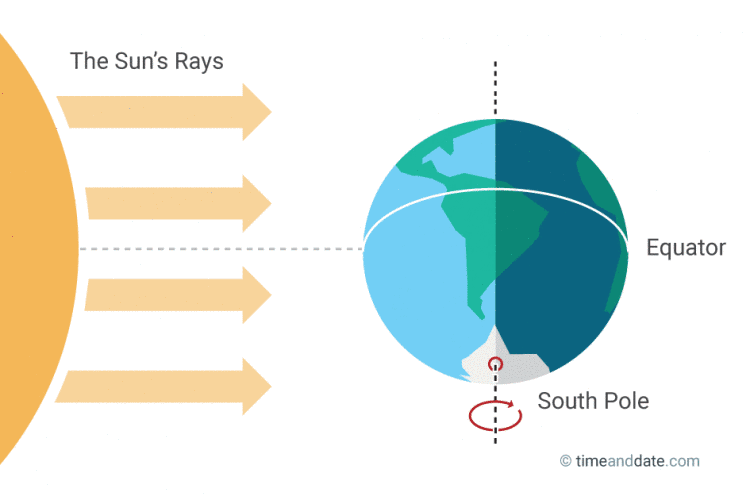 There are two equinoxes every year – in September and March – when the sun shines directly on the equator and the length of day and night is nearly equal. 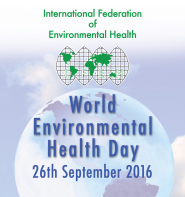 Every year the IFEH announces a special theme and organizes various activities to draw public attention to the problems of our environment. The theme for 2016 is Tobaco Control.  Market on the Edge is the official exhibition area of the 9th South African Innovation Summit, and encapsulates the activities, ambitions and business approaches of South Africa's foremost thought leaders and innovation drivers. The Finery Fair is a multi-cultural arts festival, celebrating Heritage weekend with the finer things in life that South Africans have to offer. Tourism Month is celebrated annually in September with the aim of encouraging South Africans to explore their own country. It also provides the tourism industry with an opportunity for a sustained, heightened month-long focus on the importance of domestic tourism to the economy. A new government report has shed more light on what it means to be middle class in South Africa, and how difficult it is to get there. Should you wish to read Current Awareness guides of previous years, visit the Archive. Looking for Upcoming 2016 Conferences? Private Sector Involvement in Public History Production in South Africa: The "Sunday Times" Heritage Project, Marschall S. African Studies Review, Vol. 53, No. 3, December 2010, pp. 35-59. This article investigates issues of identity construction and public memo realization in post apartheid South Africa. In post-apartheid South Africa , the traditional understandings of museums and heritage have been challenged in terms of how meaning making, heritage construction, and knowledge production were conducted in the colonial past. The conservation of South Africa's built heritage has been largely an Afrikaner-dominated activity. An effective concern with conservation must also be related to political access. The country's other ethnic groups have simply been excluded from official conservation activities.